Place the diced chicken and the sauce into a bag and place in the freezer. 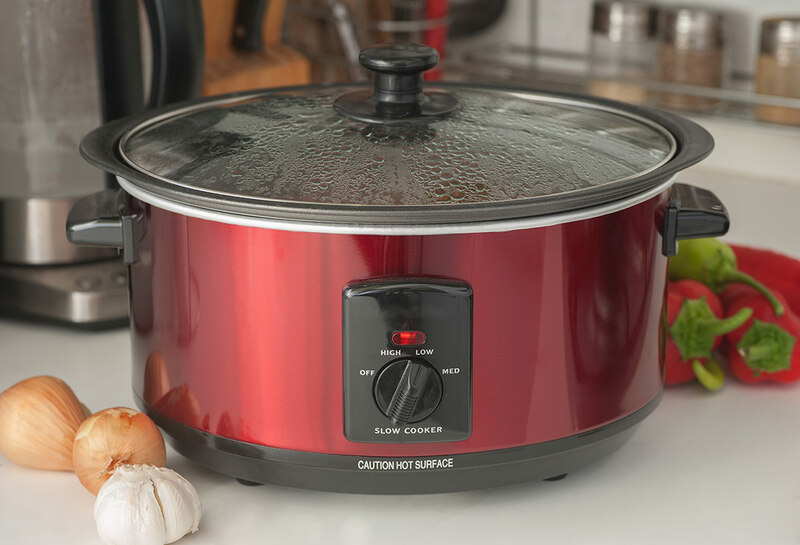 When you’re ready to use the Crock-Pot, take the bag out of the freezer and cook the contents in the Crock-Pot on low for 5 hours. When you’re ready to eat, cook the bowtie pasta. 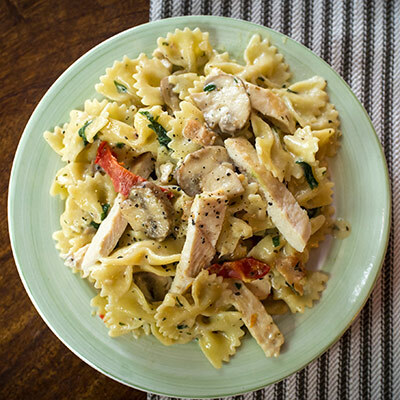 Drain and ladle the chicken and sauce, mix with the pasta, and add the parmesan cheese.